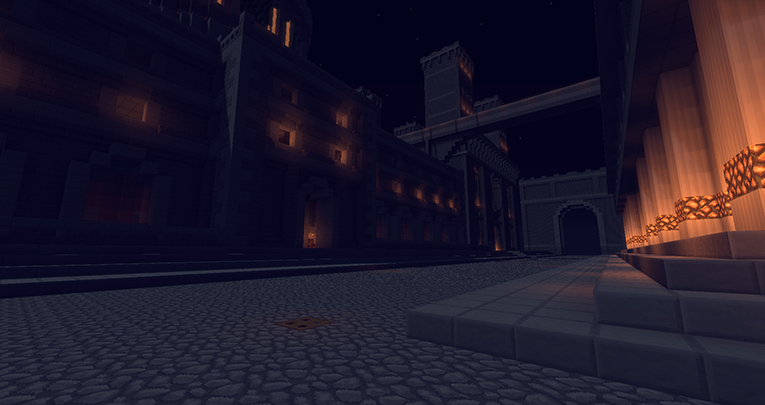 A Minecraft city world from Project Nazca Server. For the fifth season of Otlichno SMP, we decided to use a world comprised of several islands. Since its start in May 2016, a large range of both personal and group builds have popped up. Mr. Dalton's minecraft realm!!! for all to join!! A private survival/creative world est. Jan. 2014 for Minecraft fans of NeoGAF.com. This world is over 3 years old in real time. I've making a 7x7 map wall. All the maps are in size 4 or 1 to 16 ratio. I haven't finished it yet and I'm a bit scared my computer can't handle it but I'm still going to try no matter what. as of uploading this the day is January 17th 2019. I write down all my adventures in this world in books at my main base if you can find them.